How Far is Prakruthi Kuteer? Prakruthi Kuteer is situated in Bachupally. Project is very close to some prestigious education institutions like Silver Oak in the near vicinty. 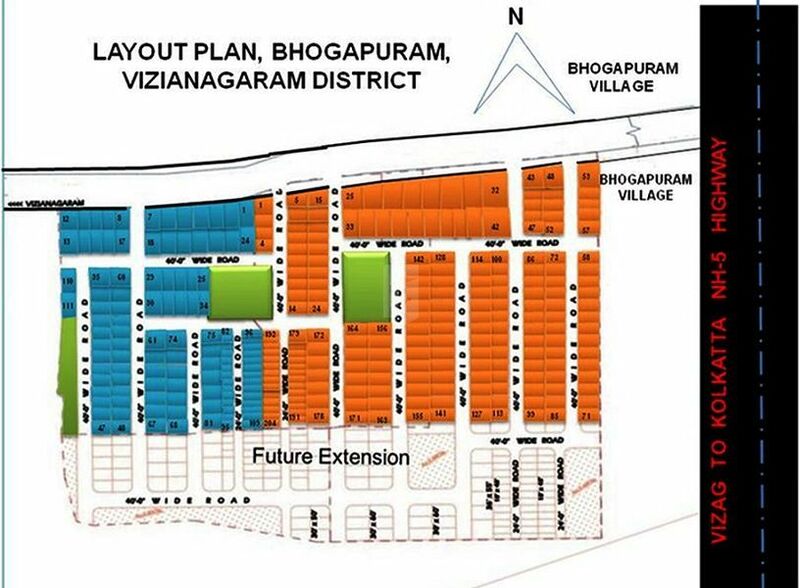 Close to Air Force Academy and in close proximity to esteemed JNTU Kukatpally.